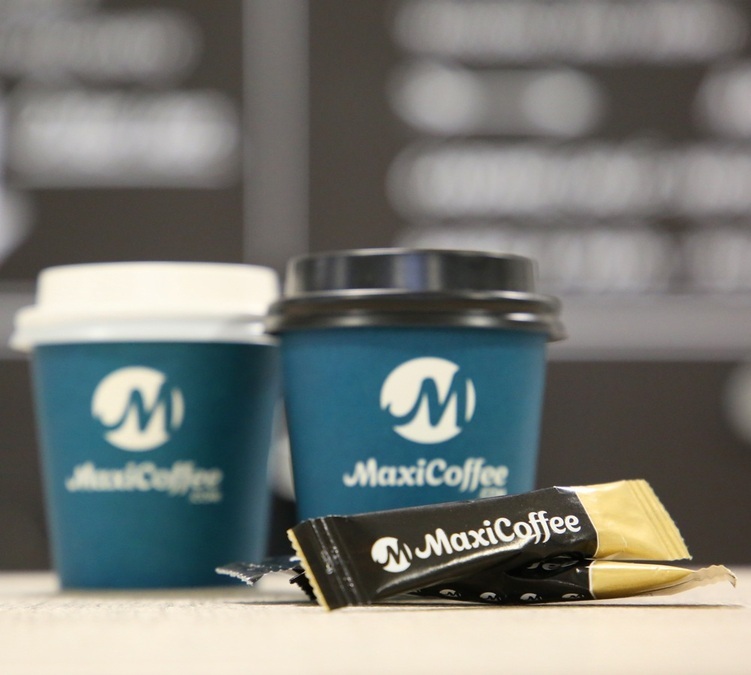 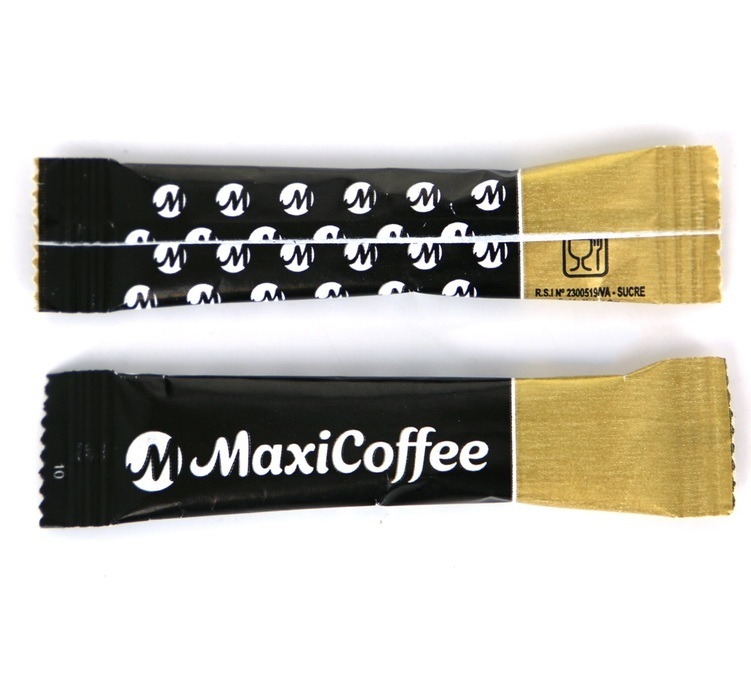 The MaxiCoffee sugar sachets are finally here! 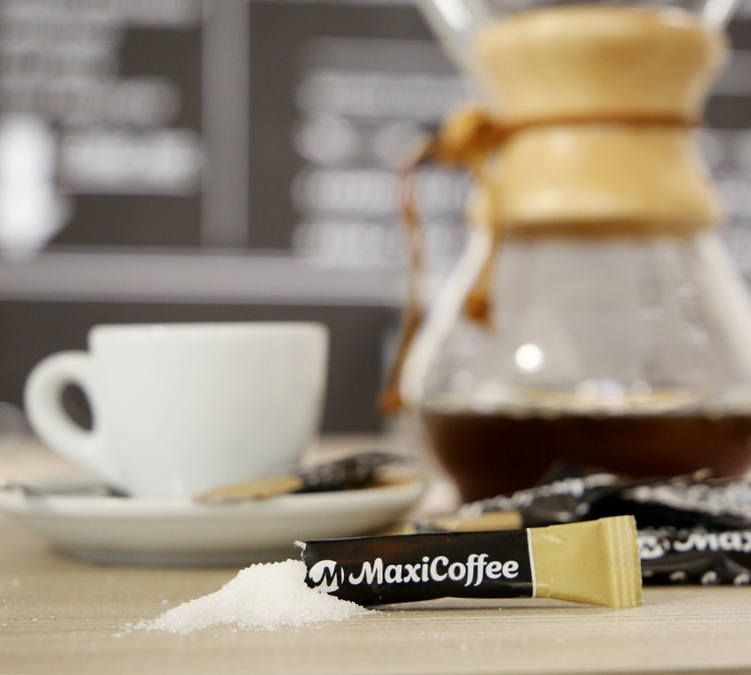 These individual portions of sugar are perfect for your customers or colleagues. 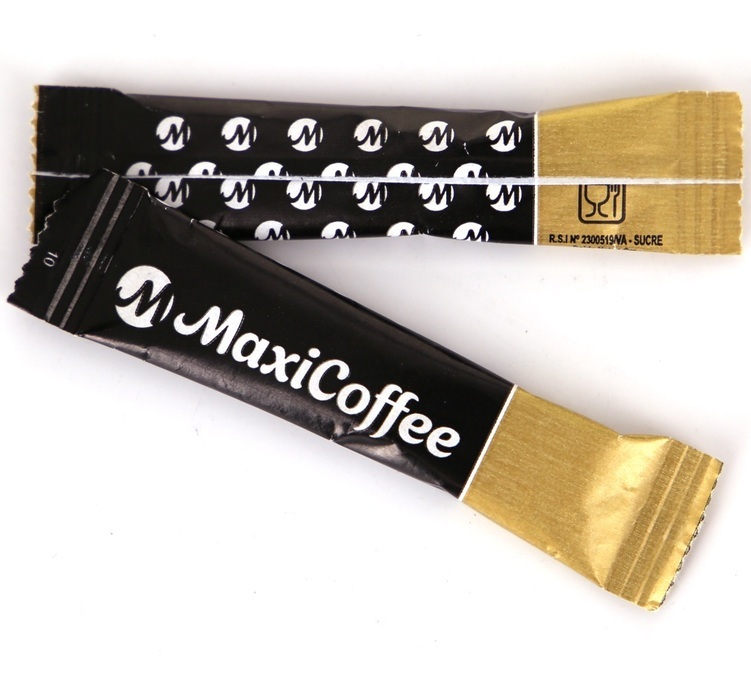 A set of 200 sugar sticks for your coffee, tea and hot chocolate.